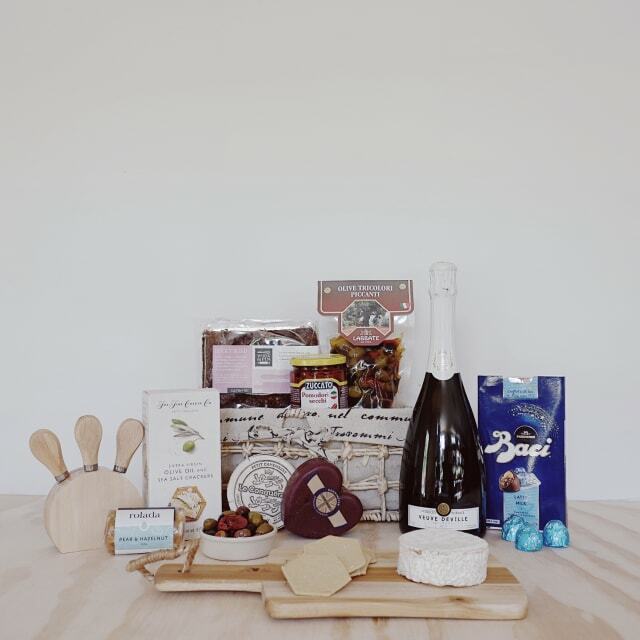 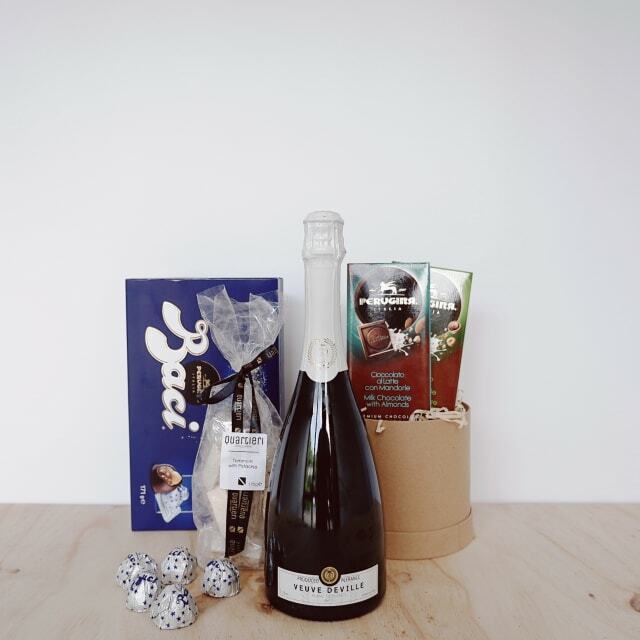 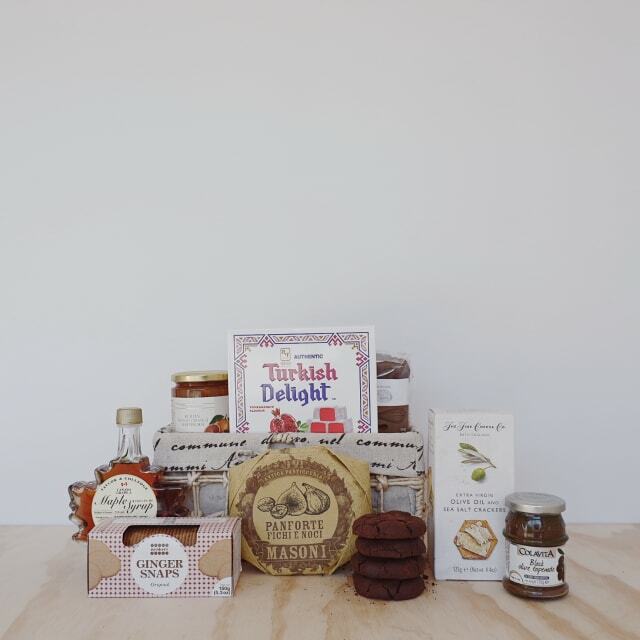 The perfect gift filled with gourmet goodies to welcome a loved one into their new home. 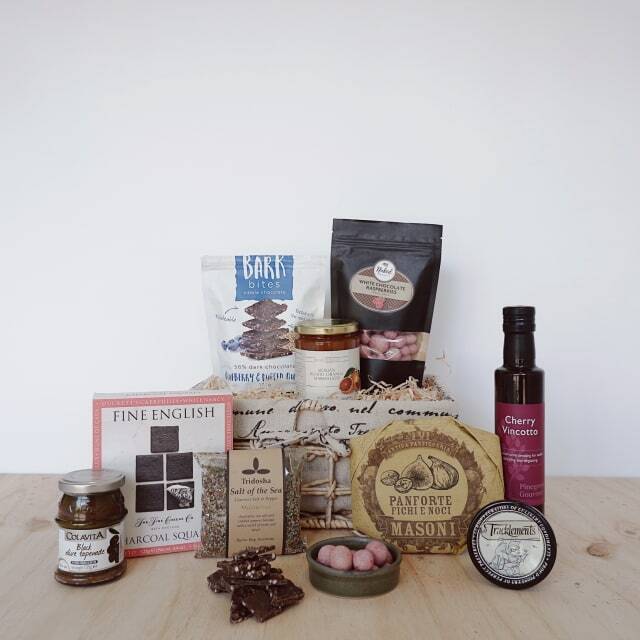 Alternatively, this hamper is versatile enough to be purchased for any other occasion or celebration you have in mind. 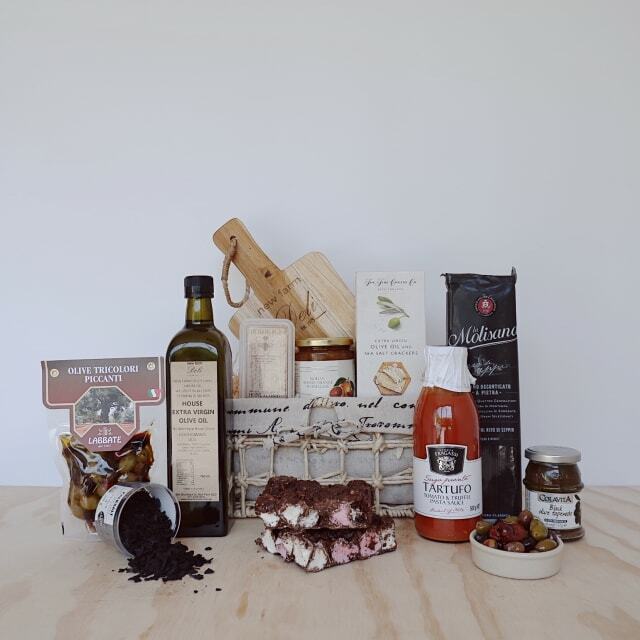 Beautifully presented in a basket with shrink wrap and New Farm Deli logo ribbon.